Central and Eastern Europe, Middle East and Africa Paper-to-Digital Transformation and Print Volume Trends examines the developing opportunities for market participants as the hardcopy market evolves and transforms. No longer can a peripherals provider survive on a strictly hardware, supplies, and break/fix business model. This service is designed to identify the additional new revenue opportunities in this changing marketplace. 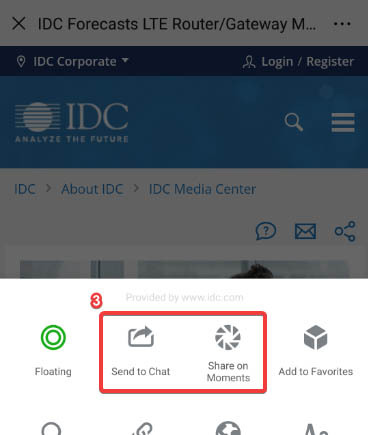 Research will assess the available paths for clients to take in their transformational journeys based on IDC-wide content coverage, including (but not limited to) cloud, mobility, social media, and big data analytics. 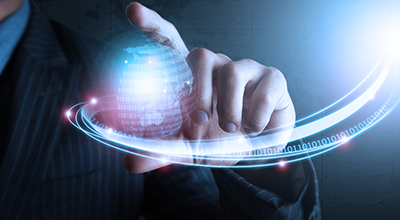 It analyzes how these emerging technologies and trends are impacting traditional page volumes. 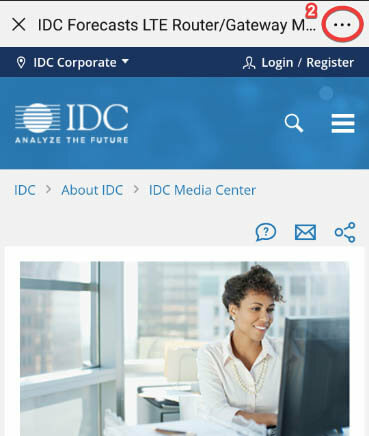 IDC's page volume end-user research and forecasts are also included in this program. Peripherals vendors seeking to expand their businesses beyond traditional market revenue streams sorely need this service. Where are the growth opportunities? What are the tactics and strategies vendors are implementing to transform their businesses? And who is on the right path? How fast is the transition to paperless processes and environments, and who are the emerging providers of such services and solutions? What are the projections for print volumes? Is a "cliff" looming? What opportunities are cloud, mobility, social media, and big data opening up for print/MFP providers? What are the key observed and expected trends in working with documents in the office environment? Canon Inc., Eastman Kodak Company, Fujitsu Limited, Hewlett Packard Enterprise, KYOCERA Corporation, Oracle Corporation, Ricoh Company, Ltd.